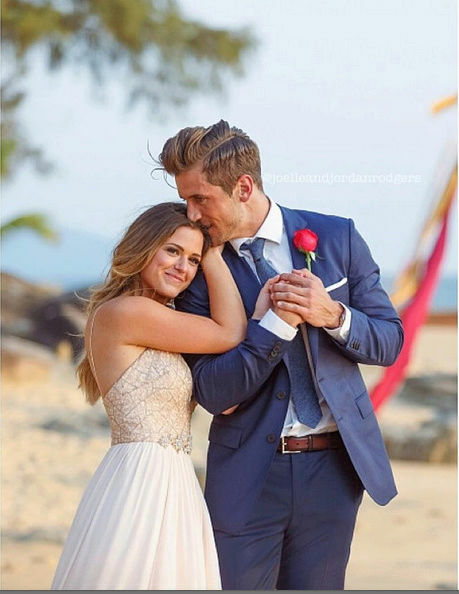 To celebrate JoJo and Jordan's one year anniversary, post pics vids etc old and new here! Thanks GA for making this thread. @ Elena I loved your edits, looking forward to your post on their anniversary day. @Isabel123 wrote: Thanks GA for making this thread. @ Elena I loved your edits, looking forward to your post on their anniversary day. @Isabel123 wrote: Thanks for the info @ Aviej. Jojo liked this vid 2 days ago, a nice compilation from and post show. We are just 12 days away from from the day JoJo and Jordan got engaged!!! What's an anniversary without the proposal!